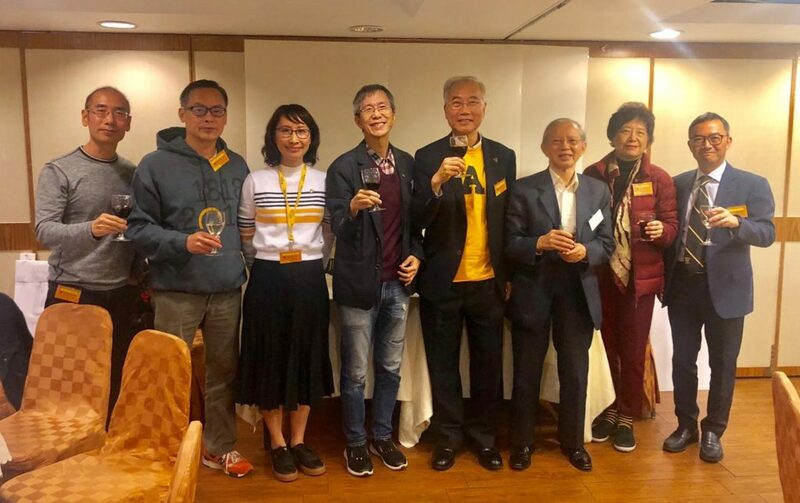 The Executive Committee of Dalhousie University (Alumni) Association organized a Spring Dinner on Saturday, 16th March 2019 at Lingnan Club (嶺南會所) in Central. 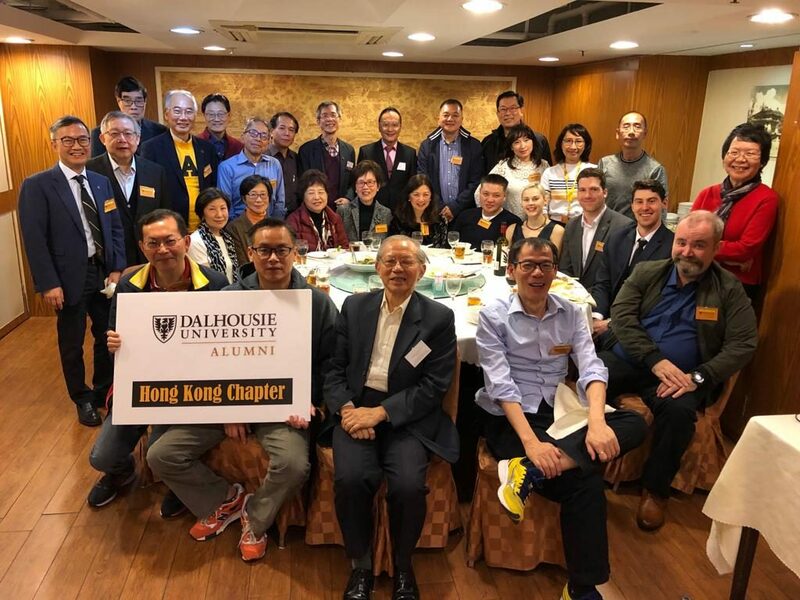 There were about 30 people attending the Spring Dinner, including several people from other maritime universities, and one DAL alumnus who is a native Canadian and is now working in Guangzhou. 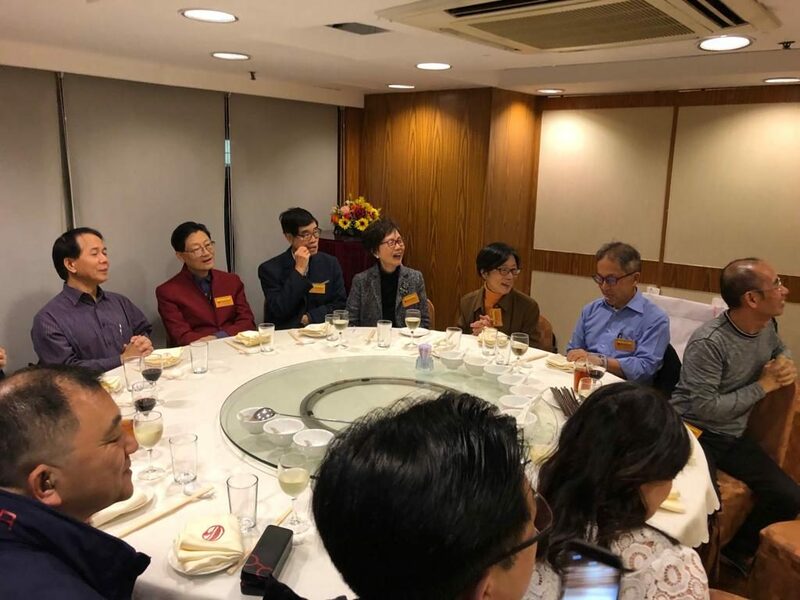 Mary Szeto, a Malaysia-born Chinese majoring in English literature, is one of the most senior DAL alumni sitting at this table (just in front of the flower pot). On her left in a blue shirt is Dr. Roy Wong who had studied at both SMU and DAL. 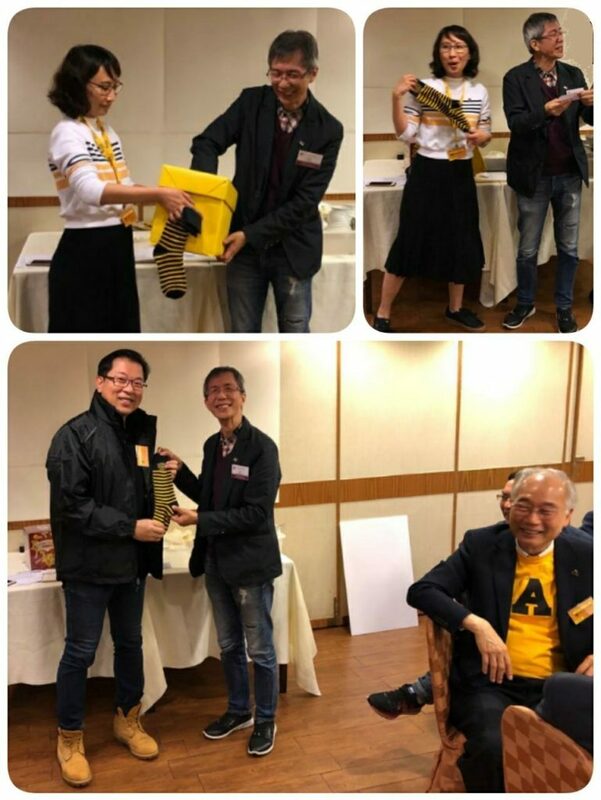 In the lower-left corner is Mr. Eric Lau who was one of the founders and the Senior Director of AAStocks before it became a wholly-owned subsidiary of Shanghai DZH Limited. Dressed in a brownist-red suit, Dr. John Wong who obtained his MBA degree at DAL is the CEO of Executives’ Global Network (HK) Ltd. On his right is Harold Ho, a graduate of SMU majoring in finance, who is now a senior manager at a major Japanese financial institution. Cindy Chan, who obtained her BA and MEd degrees at DAL was the MC of the Spring Dinner. Jimmy Ho, a SMU graduate and now representing SMU Alumni Hong Kong Chapter, was asked to perform a lucky draw. 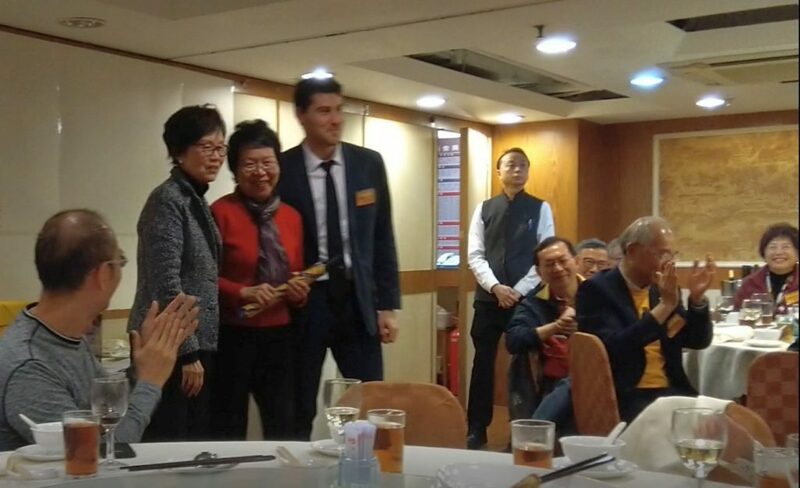 The winner was Michael Leung who is a DAL graduate and is now a senior executive at Hang Seng Bank. Alice Shek, a SMU graduate, received an umbrella in a lucky draw. Performing the lucky draw was Steven Johnston from Canada who just graduated from DAL in 2018. Just before the end of the Dinner, a group photo was taken to commemorate this annual event. Well done, everybody in this picture!